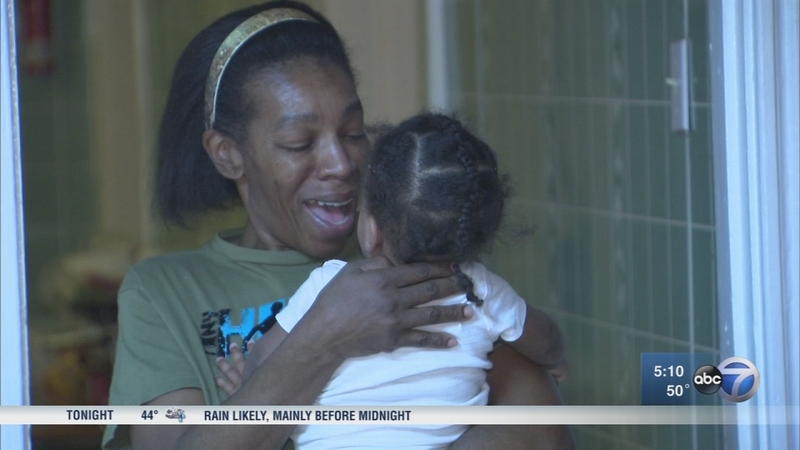 CHICAGO (WLS) -- More than $90,000 has been raised for three young Chicago sisters found living in squalor. Chicago police found the girls -- ages seven, two, and one -- living alone in an abandoned home. Delores Anderson did not know about the situation. She took in her granddaughters when she found out. Anderson said she lost her two jobs as a result. The GoFundMe campaign said the money will be used to give the girls a warm, stable environment. As of 12:50 p.m., the total amount raised was $93,496.